"STUNNER" Menehunes edition 2nd prototype . A few more edits and the shoe will be up and running. 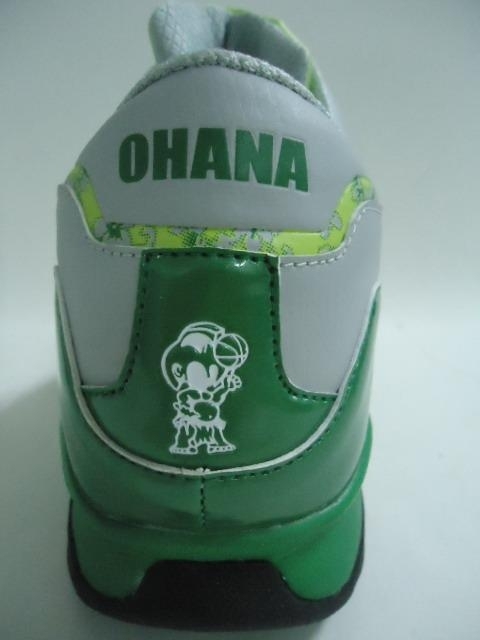 We will have two types of shoes. 1) Recreational player type and 2) Elite player type. Thank you for your support to the Menehune Basketball Program. 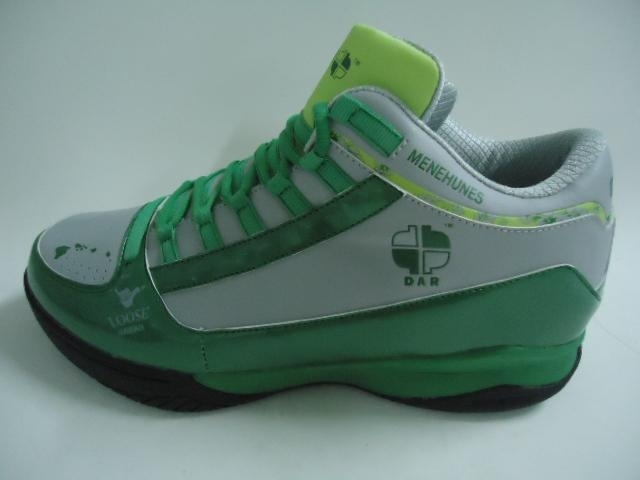 Interested in the Menehunes "STUNNER" editions of the DAR brand Basketball shoes? Antonio Hood , AKA "DAR", has been a great addition to the Menehunes Ohana. A native from Meridian-Mississippi. 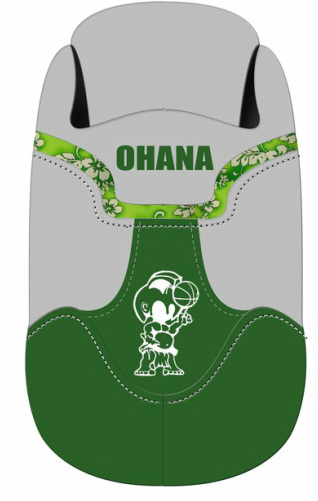 Antonio has brought his talents to the Menehunes by designing a custom team Menehune Basketball Shoe for the Menehunes program. Antonio is a designer for his own up and coming shoe line called "DAR", and does private basketball coaching sessions for kids, ranging in the ages of 9years old and older. Antonio's passion and love for the game of basketball started way back when he was 11 years old. He remembers those days wearing the Magic Johnson Yellow/Purple Converse Revolvers Weapons, which sparked an interest for his love for designing shoes and better yet creating his own basketball shoe line. That being said Antonio did his research and found a person with the same passion for shoes which is Menehunes President Jimmy Miyasaka. Antonio is very passionate in his shoe line and focused on pursuing the "DAR" brand. His goal is to one day have his apparel become a household name within these next 5 years, while utilizing his basketball shoes for his private training, camps, AAU basketball leagues, Asian American Basketball teams, and going global with his products. Antonio did his research before contacting Menehune Basketball, and there was this connection that he saw with the Menehunes program. He saw that it was a program on the rise, while being a very competitive team. 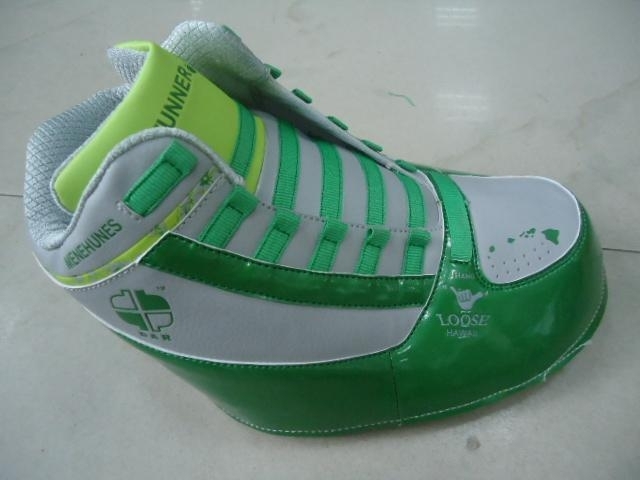 Antonio figured that it would be great to design and make a shoe custom for the Menehunes. Antonio and Jimmy been in contact ever since in formulating an elite shoe for competitive play. Magic Johnson basketball camp [play maker award 1990], AAU BASKETBALL ARC team 1990-1992, LOS ANGELES ROCKFISH [high school] 1994-1996, High school: University High c/o 1996, basketball All City Selection. Stared at West-Los Angeles-College 1997 to 1999, and pro-am leagues. 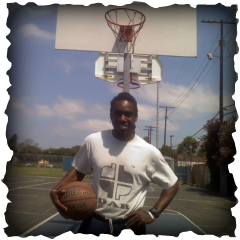 Coaching experience: PUMP BROTHERS basketball camp 2000, Venice High School junior varsity boys, year 2000-2001, since then, have branched of into my own private basketball training coaching.
" 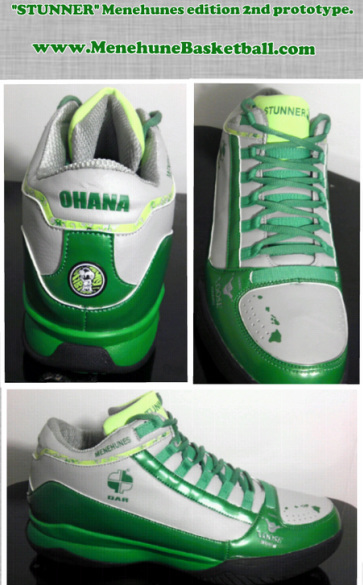 I'm looking forward to developing new sneaker designs, and styles, worldwide! 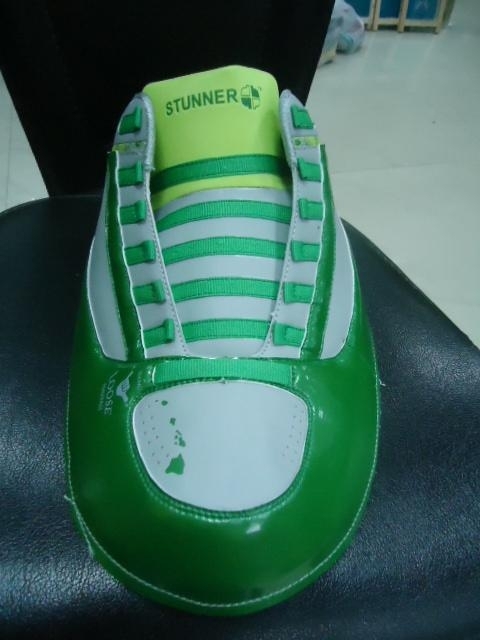 "...Antonio R. Hood aka "DAR"
We designed the "Stunner", to have a custom feel, with a good durable sole and somewhat of a lock down fit. Primarily for perimeter players. 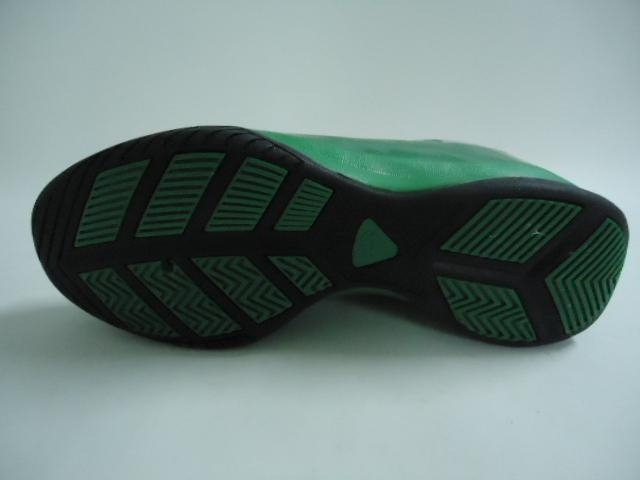 fit, the breath ability maybe be somewhat compromised as as lock down fit, does take away from shoe breath availability. 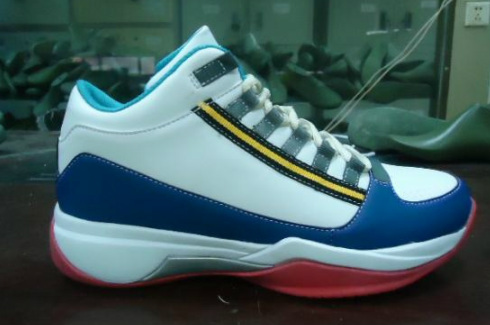 I'd compare the weight of the "Stunner" to the Kobes, but we are using the patent leather upper combined with PU which may give a lighter fit or slightly heavier fit, but, wont know for sure until shoe is properly broken in. I believe the "Stunner" shoe will be at its optimum comfort the more it's worn and molds to your feet, as opposed to right out of the box. These numbers will vary once shoe has been tested.